In 1999 Dale Sieden left Lynx Grills (the company he started 5 years earlier) to start up Alfresco Grills. The goal was to create a product line that would include everything imaginable for the outdoor kitchen. 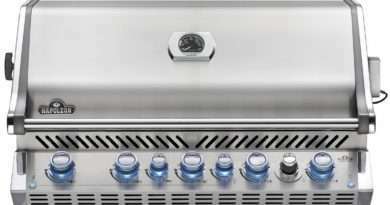 Alfresco seeks to become the most recognized brand name for outdoor kitchen equipment. 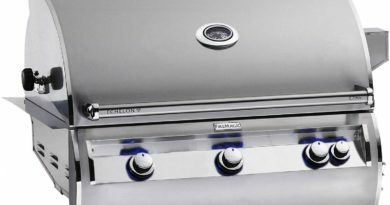 This 36 inch gas grill is actually the midsized unit of the Alfresco line and is part of a complete line of outdoor kitchen products. The attention to detail is extraordinary in this unit. Take, for instance, the rotisserie system. 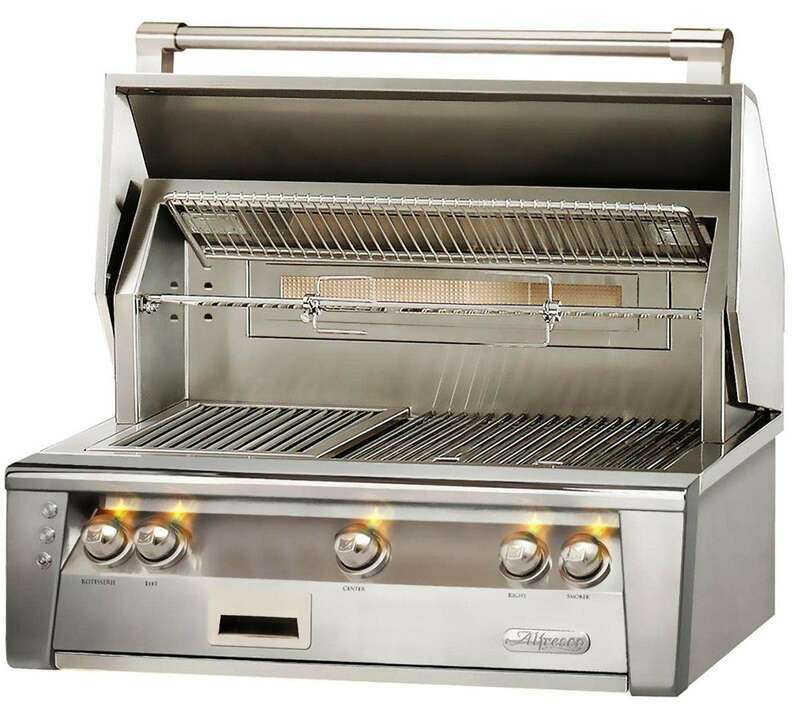 This grill has an 18,500 BTU rear mounted rotisserie burner, flush mounted so that it doesn't interfere with the grilling space. The rotisserie motor is mounted below the grill and the rod is turned by an internal chain. 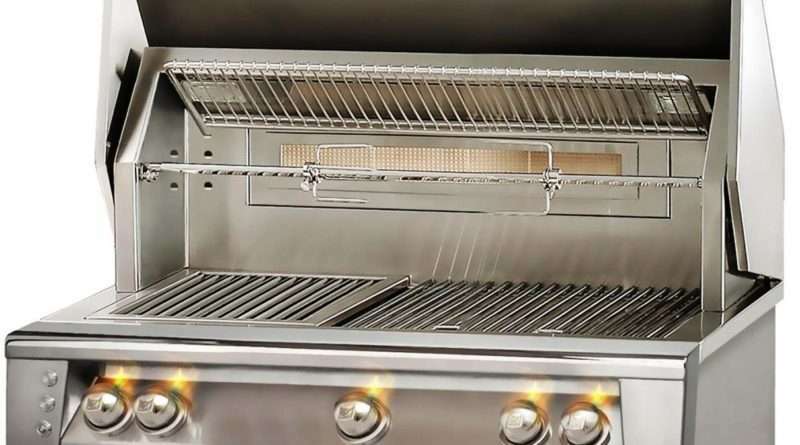 The rod fits entirely inside the grill so there are no rotisserie gaps in the double wall hood. 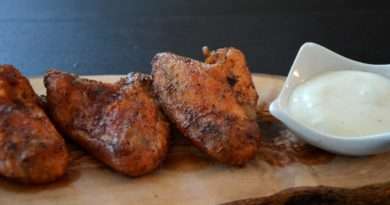 This means that while the grill has a full function rotisserie system without interfering with the function of the grill. 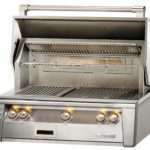 As with most grills of this quality the price can get pretty steep but this kind of grill doesn't come cheap. Starting at around $5,000 for the basic built-in model, it can go up quickly in price with the addition of extra features.